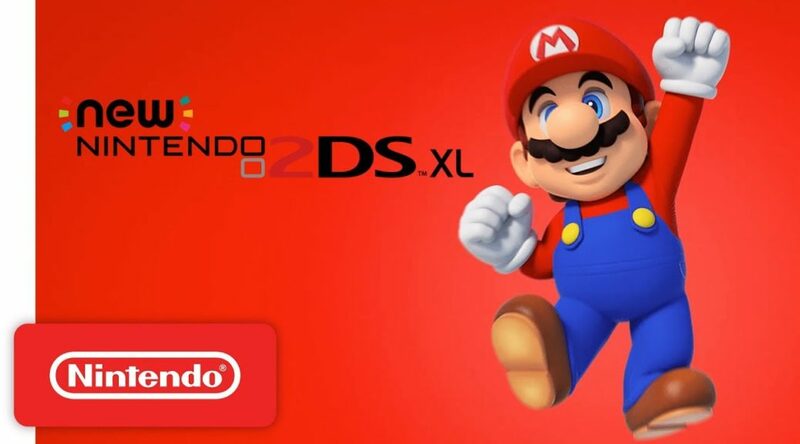 Nintendo is not giving up on its 3DS Family of consoles as it pushes out two new 2DS XL commercials to celebrate the summer break. The first commercial shows off a plethora of great 3DS games on the 2DS XL while the second one focuses more on Pokemon Ultra Sun/Moon. You can check out the commercials below.